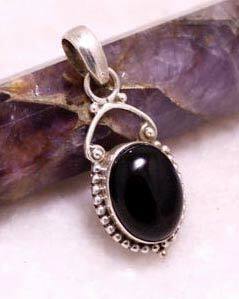 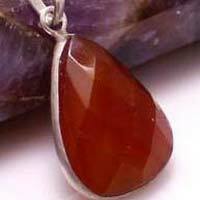 We are an industry leading manufacturer, exporter and supplier of Silver Pendants from Delhi, India. 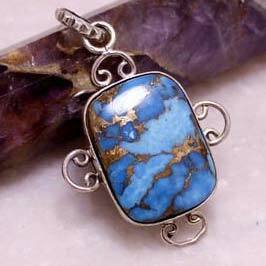 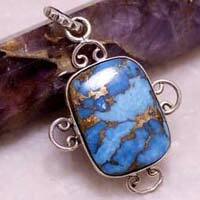 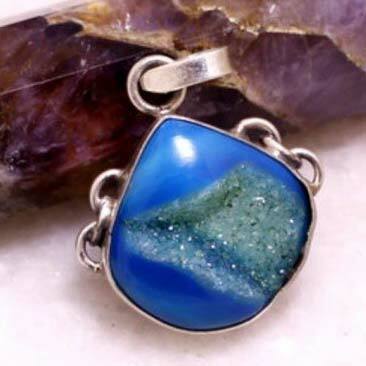 The beautiful range of Silver Pendants we offer is a balance of our team’s fine artwork and high-grade raw material sourced from reliable vendors. 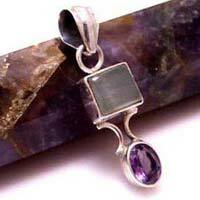 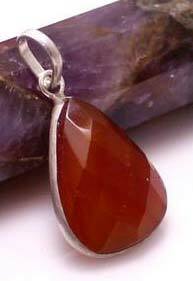 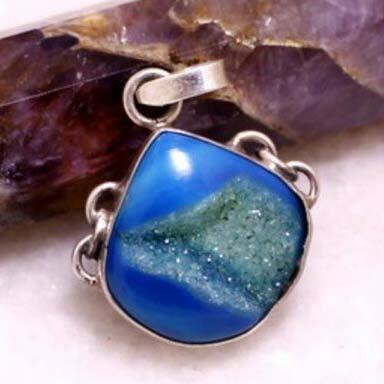 We offer Silver Pendants with smooth finishing and a promise of durability. 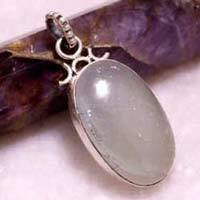 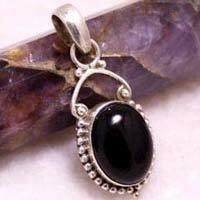 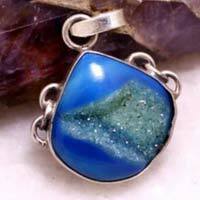 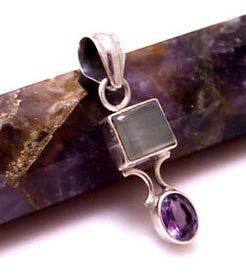 These Silver Pendants are offered by us pocket-friendly prices.